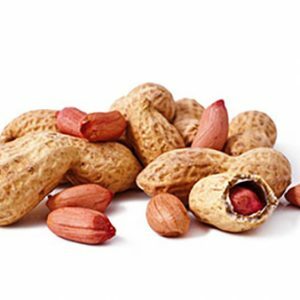 This group of foods is a significant source of allergens and Almonds are a common cause of food allergy. 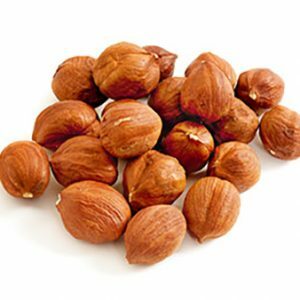 Consequently, there is a need for a sensitive and reliable test for the detection of specific tree nut allergens in foods. Any such test must be able to detect a heat stable protein component, otherwise false negative results could occur with samples that have been highly heat treated. 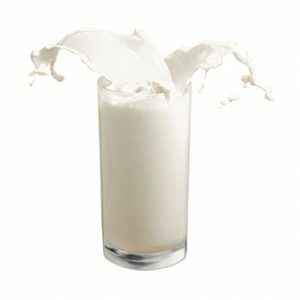 A specific Almond protein was identified from high temperature treatments to be very heat stable and is used as the Almond protein indicator for the ELISA SYSTEMS Almond Residue ELISA. Food manufacturers protect those with food allergies by clearly labelling their products with a list of ingredients. 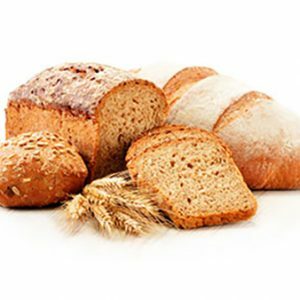 Testing for the presence of components ensures food manufacturers that an unlabelled and potentially dangerous ingredient did not make its way unintentionally into a product during manufacture. 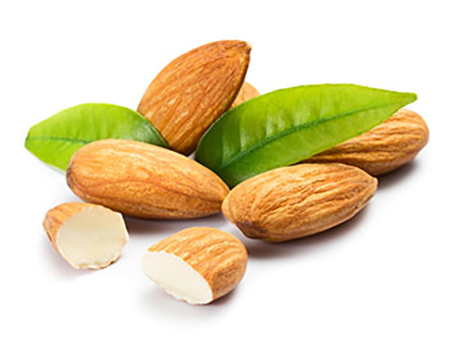 The ELISA SYSTEMS Almond Residue assay is an enzyme-linked immunosorbent assay (ELISA) that may be used to screen food products for the presence of Almond material caused by cross-contamination with Almond products and residues. This assay is a rapid and reliable test that significantly reduces the time required to screen food products for the presence of Almond residues.